In between the over spilling cocktails and the highly inappropriate dancing girls, an election of sorts took place. The result was expected but more than ever was met with a general feeling of disdain. Joseph “Sepp” Blatter may have secured a fifth term as FIFA president but the fall out of this decision will be felt for the months and years ahead. There is little faith that Blatter is the man to stop the rot within FIFA, mostly because few believe that he hasn’t been involved or indeed orchestrating the corruption from the start. 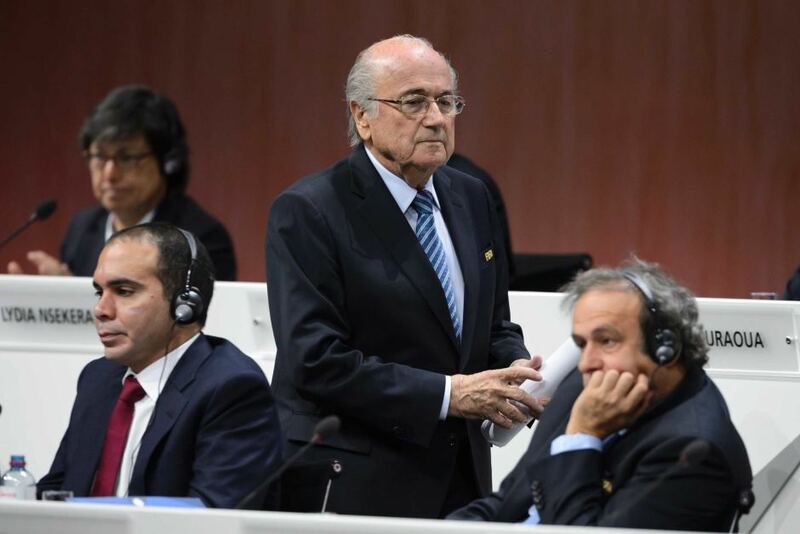 Despite this lack of faith, few of the 206 delegates attending the election in Zurich were willing to go out on a limb in opposition of Blatter, probably in fear of what will happen. Only the European delegates under the protective banner of UEFA stood tall but in the end it matter little. In a two horse race between a heavyweight hitter and a featherweight, there was only going to be one winner. Prince Ali was never likely to win. Lacking the charisma of Portuguese footballing legend Luis Figo and the experience of former Dutch FA head Michael Van Praag, Ali was nothing more than a lame duck. 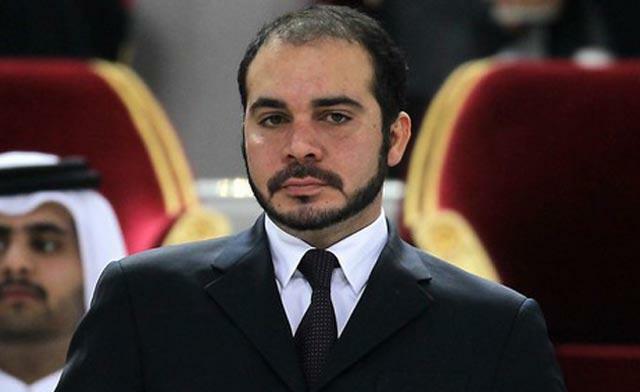 But despite this many believes that last weeks arrests and as a result the negative view point towards Blatter and FIFA, Prince Ali stood a strong chance of an upset. However the timing of the arrests may have worked ultimately in Blatter’s favour. FIFA denied calls to delay the election, stating that it simply couldn’t. But in truth forcing the election to go ahead only two days after news of the latest scandal broke meant little time for lobbying by parties connected to Prince Ali’s campaign. 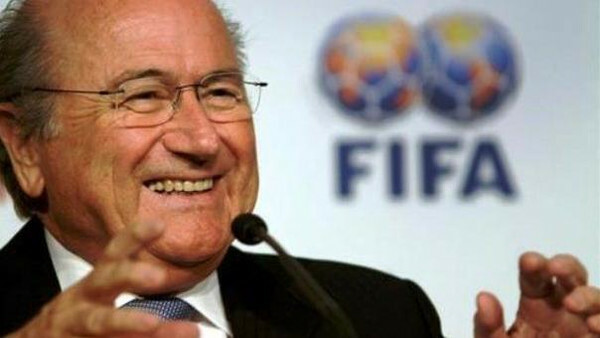 Few were turned in those 48 hours resulting in an alarmingly sizeable victory for Blatter. Prince Ali’s concession speech said it all. He thanks those few who “were brave enough” to support his campaign but in the end it wasn’t enough. With only 67 votes from a possible 206, Blatter secured 64% of the vote and with it a fifth term. He won thanks primarily to the delegates from Africa and Asia who are loyal to the FIFA president. They claim their loyalty is tied to FIFA’s assistance in growing the game in their continent but the sad truth is that financial compensation over decades helped to soften their resolve and secure their favour. Like a sugar daddy, Blatter used his position of power and the draw of riches beyond their wildest dreams to entice the highly impressionable delegates into doing exactly what he wanted. FIFA will deny all allegations of such rewards but the truth always has a habit of eventually revealing itself one way or another. Universal reform at FIFA is needed but unlikely to materialize. Blatter talked passionately about changing FIFA starting tomorrow but like a drug addict or an alcoholic, his promises of being better in the future will hold little water with those who know him well. Protests against his reappointment will happen as well as calls for boycotting of FIFA organized events like the World Cup but again this is unlikely to happen. Blatter is set for another four year term at least unless health or criminal charges halt him in his tracks. At 78 years young and with the FBI breathing heavily down his neck, both scenarios are possible. The only other likely scenarios would come from either a huge advertiser walk out that would cripple the FIFA machine or the total collapse of the organization itself by federations leaving to set up a new brand. UEFA delegates have refused to rule this out stating that they will consider all options when they meet next week to discuss the aftermath of this election. UEFA president Michel Platini has played the whole situation very well, protecting not only his constituents that make up UEFA but also his relationship with Blatter by speaking to him “as a friend” when he asked him to step down. But if changes are to be made, Platini will need to make a difficult decision and side with only one of them going forward. This has always been Platini’s fight but he has chosen to remain on the sidelines for one reason or another. He is the obvious candidate to run against Blatter in the race for FIFA highest position but he has been reluctant to do so perhaps because he doesnt believe he would win. He may be right about that which is worrying for the world of football. If Platini cannot beat Blatter in a race then who can? The hopes of the world rest now on the FBI investigation and the potential for Blatter to be forcefully removed from his position as leader of the world most corrupt organization.